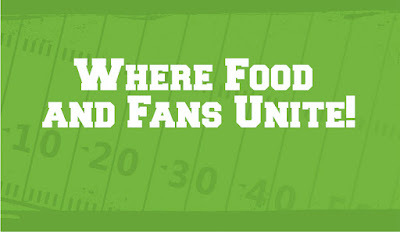 Savvy Spending: Kroger Game Day Greats Instant Win game! Kroger Game Day Greats Instant Win game! 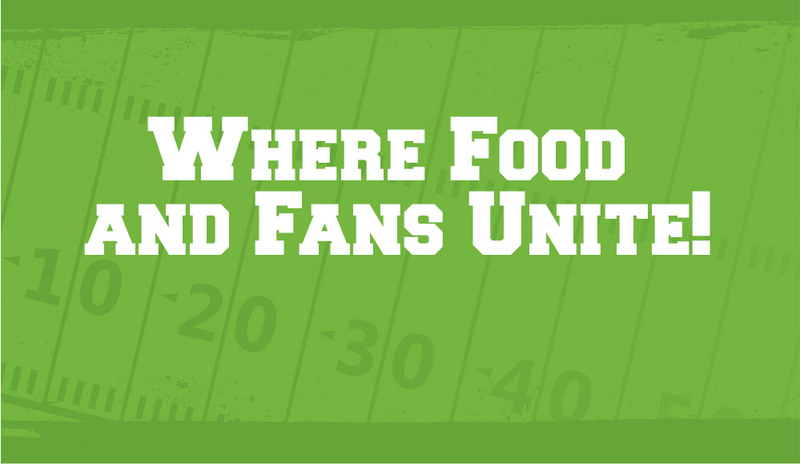 Kroger shoppers can play the Game Day Greats Instant Win Game now through 2/2 for a chance to win one of 66,000+ prizes including FREE Tyson Strips or Any’tizers, FREE Pepperidge Farm Goldfish Crackers, FREE GE Reveal LED light bulbs, and more! Play once daily! You can win up to 23 instant win prizes per person/household/account during the entire promotion period.